The Sardar Vallabhbhai Patel International Airport is one and only International Airport at Ahmedabad. This International Airport is well connected by air with the rest of the country with the help of the major scheduled airline operators. The flights of different-different countries are available and thus it helps the people to make their travel safeful and joyful. 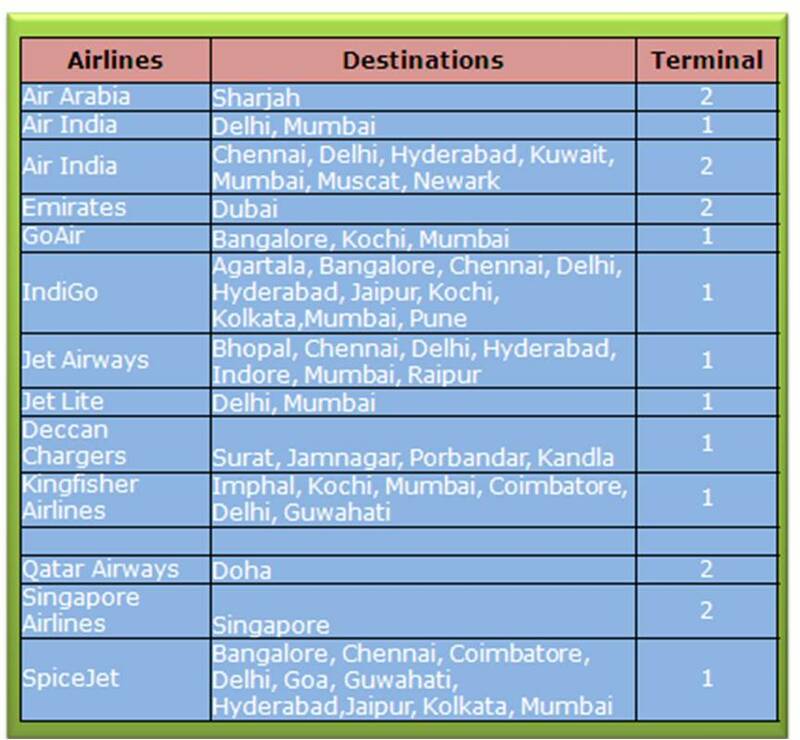 Different-different flights operate between Ahmedabad and the other metropolitan cities and other major cities of Mumbai, Delhi, Kolkata, Chennai, Coimbatore, Bangalore, Hyderabad, Goa and Jaipur. The Top Airlines Service Provider provides the airline facility to Ahmedabad. Air India, Indian Airlines, Alliance Air, Jet Airways and Sahara Air provide scheduled air services to Ahmedabad. There is a direct international air connections to Ahmedabad to the middle-East towns of Sharjah, Kuwait and Muscat and also Singapore and Kuala Lumpur. There is no any direct connection to Europe and USA but there is a different facility to reach there from here. The passengers have to first take the airline to reach Delhi or Mumbai and thenafter they change the flight and take the direct airlines for Europe and USA. 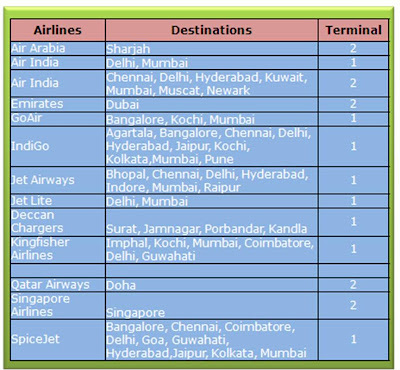 This International Airport has many different-different airlines to reach at Delhi or Mumbai. So, there is an indirect connections to Europe and USA. Sardar Vallabhbhai Patel International Airport is India’s eighth busiest airport with an average of 250 aircraft movements in a day. This International Airport services the metropolitan areas of two cities of GUJARAT- Ahmedabad and Gandhinagar. This International airport is located at 8 km(5.0 mi) from the Ahmedabad Railway Station. It is named as the name of the former of GUJARAT State and the former Deputy Prime Minister Sardar Vallabhbhai Patel. The Airport is extend over an area of 1,124 acres (4.55 square km) with the runway measuring 11.811 ft (3,600 m). The airport currently consists of four terminals: - Domestic, International, an additional terminal for Secondary traffic and a Cargo terminal. The Fourth terminal has been inaugurated and is now prepared. The Cargo and the domestic terminals use the same airside facilities but are physically separated on the landside, requiring a five-minute drive between them whereas the new international terminal has been constructed on the opposite of the land side of the domestic terminal and both terminals are interrelated by an underground moving pathway. It is well known that Ahmedabad Airport is located 8 km from Ahmedabad Railway Station and Central Bus Stand. For the expediency of passengers, there is a prepaid taxi booth at the airport grounds itself. The city center is 15 km south-west of the airport. The Ahmedabad Municipal Transport Service also provides the facility of local bus or as you say that the municipal transport services runs a local bus service for the passengers to reach at airport. There is a plan to extend the bus routes to cover the Airport and there is also a plan to make a direct METRO RAIL linking the airport with the city centre.